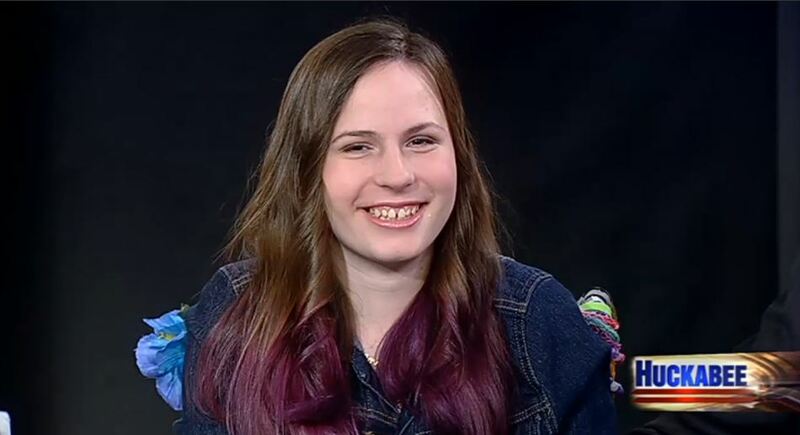 Justina Pelletier is the Connecticut teen taken from her family 16 months ago by Massachusetts officials. Her parents had taken her to Boston Childrens Hospital for a second opinion about her medical condition. The parents disagreed to their diagnosis and treatment. Boston Children’s Hospital filed a “medical child abuse” complaint against Justina’s parents last year when they wanted to take her home to her doctor’s care in Connecticut. Be the first to comment on "Justina Pelletier talks with Mike Huckabee after being freed from Boston Hospital"